An Eye-Popping Blue Beauty, inside & out this Sierra has it all! Super-low miles with only 27K and drives like a Brand New Truck. Head-turning blue color with a bedliner for that stylish, finished look, this 4x4 will wow on the road! 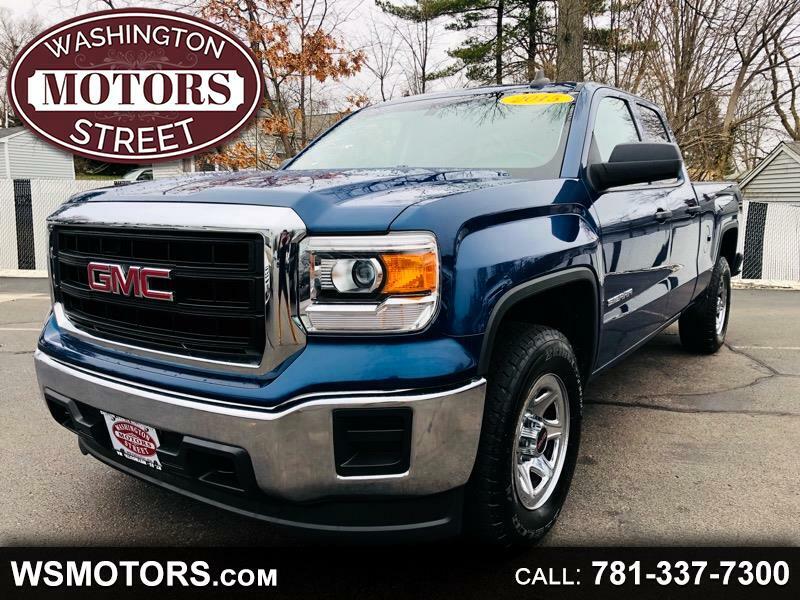 Featuring Navigation, Bluetooth, Pandora Connectivity, CD Player, & so much more, come see the Sierra that will steal your heart today!